We have always been great fans of the what Volkswagen accomplished in the Piano Staircase video, click here in case you haven't seen it. They went on to create other variations in the Fun Theory collections, such as the the worlds deepest bin, and so on. But that was nearly 4 years ago, and the campaigns still creep their way into meetings and clients wanting to do something similar. 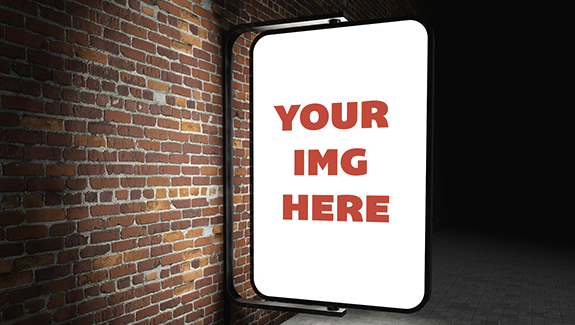 Below are a few ideas to get your creative juices going at your next meeting. 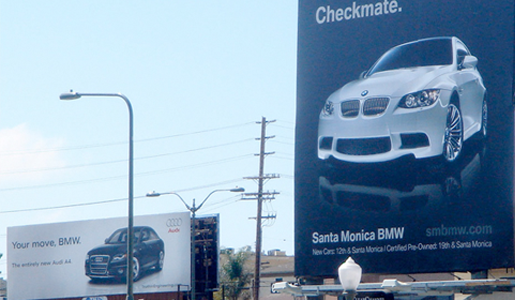 Outdoor advertising doesn’t have to be boring but needs a sprinkling of imagination and creativity. Sweden’s largest pharmacy chain wanted to market a new product line called Apolosophy, including hair care products. Swedish advertising agency Åkestam Holst and production house Stopp managed to create this genius campaign. It doesn’t stop there for the swedes who would have thought about the RGB billboard. Thjnk and production house I Made This also got outdoor fans around the world clapping their hands. 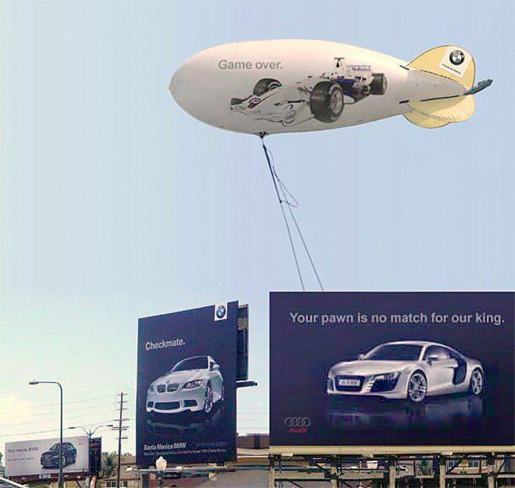 While we are on the topic of outdoor, in case you missed the Audi vs BMW battle, it started with Audi challenging BMW, who made a very timely and appropriate response. It obviously couldn’t end there, kids and their toys, eh!